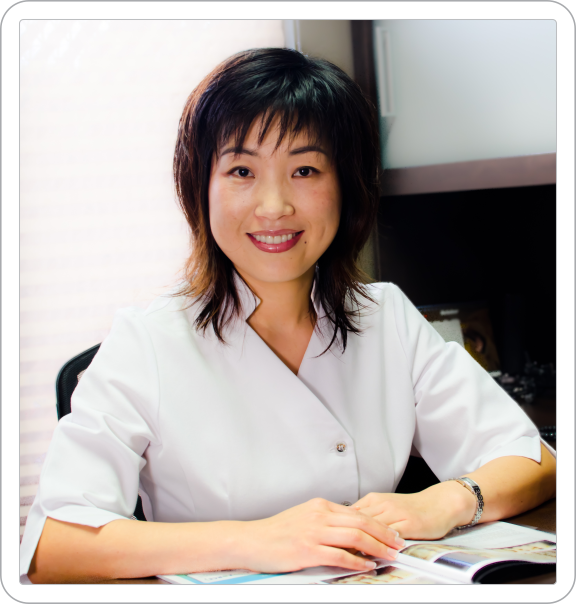 At Tao's Dentistry in Kitchener-Waterloo, we strive to provide excellent dental care using the gentlest of techniques. Our highly-trained professionals rely on observation, dental expertise and communication rather than drug-heavy sedatives to keep you relaxed and comfortable. Patients of every age can have a healthy and attractive smile, and it is our goal to achieve this through positive, stress-free dental experiences in our clinic and good hygiene habits at home. GMT-5, 2019-4-20 01:58 PM , Processed in 0.093255 second(s), 12 queries .